Bouncing back from the flooding! the satisfaction and hapiness of a great job! 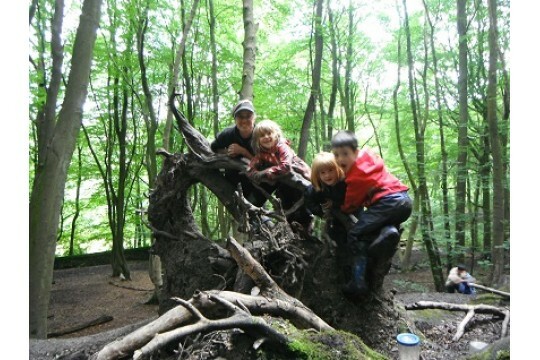 Tinderwood Trust uses Forest School to address specific outcomes around learning especially, communication, physical and emotional well-being. 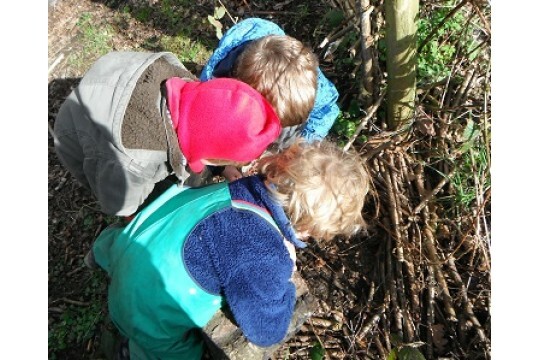 To do this we deliver activities which; develop Forest School activity projects in Early Years settings, primary and secondary schools and with family groups across a broad spectrum of backgrounds; to offer volunteering opportunities; to provide training around Forest Schools and outdoor play and to develop local green spaces and their use. Lets get children, families and institutions learning and playing out in the beautiful world in which we are lucky enought to live. 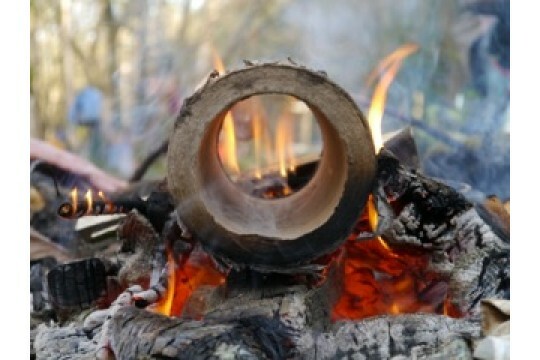 Volunteers add a new dimension to our work and we welcome them to come along and get involved. Plants to grow an incredible edible hedge!